Invented in the 1850s, tintypes, also known as ferrotypes, reached the pinnacle of their popularity during the early 1860s. To create a tintype, a photographer would apply a collodion emulsion with suspended silver halide crystals to a thin sheet of iron coated with a dark enamel or lacquer. The iron plate would then be exposed in the camera while still wet. The silver halide crystals were then reduced to microscopic particles of metallic silver in proportion to the duration and intensity of their exposure to light, resulting in a positive image. 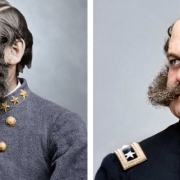 Photographers’ often hand-colored tintypes, most commonly adding gold to buttons and jewelry, and a shade of red or pink to the face. 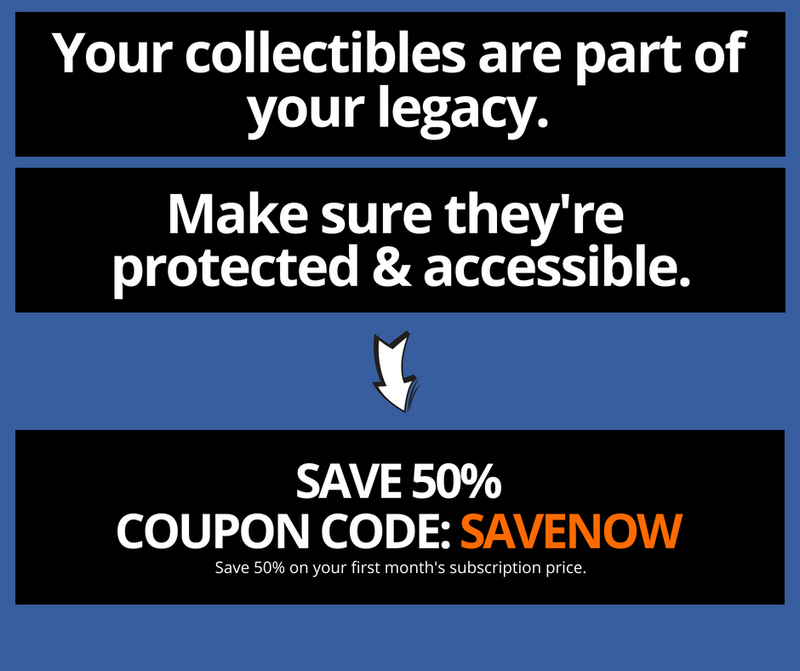 Once complete, customers would purchase ornamental cases, frames, or paper mats to protect and display their prized images. 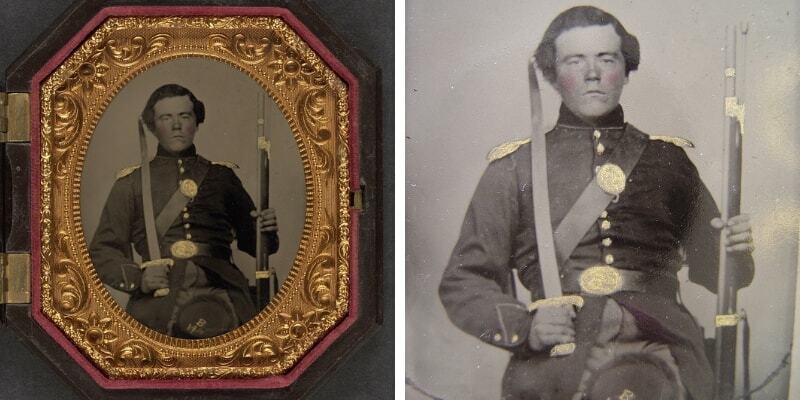 Unidentified soldier in Union uniform and shoulder scales with musket and sword. Sixth-plate tintype, hand-colored photograph shows cap with Company B, 14th Regiment handwritten on top; sword is possibly a Mississippi Rifle or Enfield sword bayonet. Courtesy of Library of Congress. Compared to its predecessors, tintypes were not only inexpensive, they were also quick and easy to produce. In fact, a skilled photographer could have a tintype ready for a customer minutes after the picture had been taken. Most early tintype portraits were made in formal photographic studios, but later they were commonly made by photographers working out of a covered wagon, exhibit booths at fairs and carnivals, and by traveling ‘sidewalk’ photographers. Due in large part to the availability of higher quality albumen prints on paper, the tintype quickly lost favor in the mid-1860s. Yet, the tintype survived well into the latter-half of the 19th century, finding life in casual portraiture by carnival and street photographers. 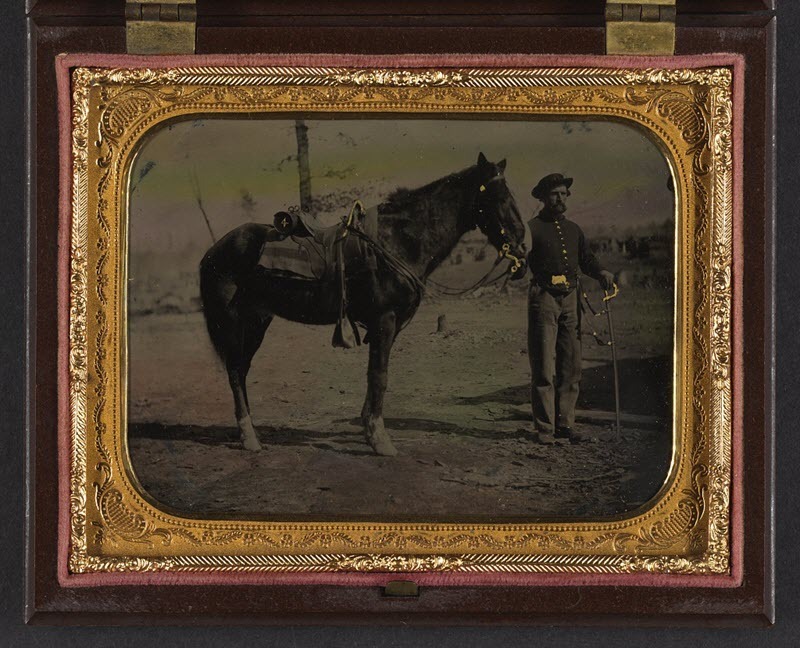 Unidentified soldier in Union uniform with saber and horse. Quarter-plate tintype, hand-colored photograph shows horse with a McClellan saddle and roll behind the saddle labeled 4. This photo was taken in the field, most likely by a traveling photographer. Courtesy of Library of Congress. 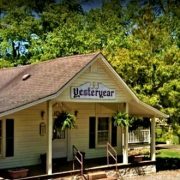 Often confused for ambrotypes and daguerreotypes, especially when cased, a tintype (and its age) can be identified through a variety of clues and techniques. Being that tintypes were made from a thin sheet of iron, they can be identified using a small magnet. However, this method isn’t 100% foolproof as some ambrotypes have a metal backing behind the glass plate. Iron rusts; and because tintypes were made from thin sheets of iron, they often display rust spots or blisters on reverse of the plate and/or on the image’s surface where the enamel or lacquer has started to peel off. (Left) Note the rust appearing through the peeling lacquer in the top right of the photo and appearing through the man’s arm and thigh area. (Right) Note the scratches and rust on the reverse of the iron plate. Courtesy of Illinois.edu. Being that tintypes are not produced from a negative, their images are reversed like a mirror. Most tintypes are relatively small, with the average size being 2×3 inches. 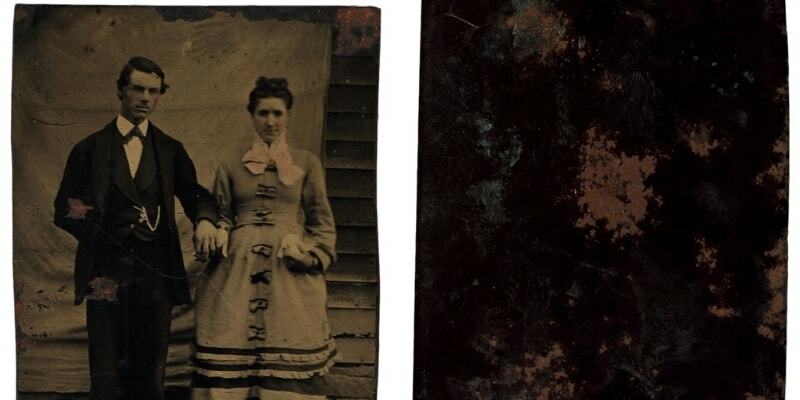 To approximate a tintype’s age, look at the color of the plate. If the plate has a distinct brown hue, it was likely produced using a ‘chocolate’ plate produced after 1870. Tintypes were frequently packaged in ornate cases throughout the early-to-mid-1860s. The cased tintype included the photo, a decorative brass mat, pane of glass, a preserver, and the case with a hinged lid. 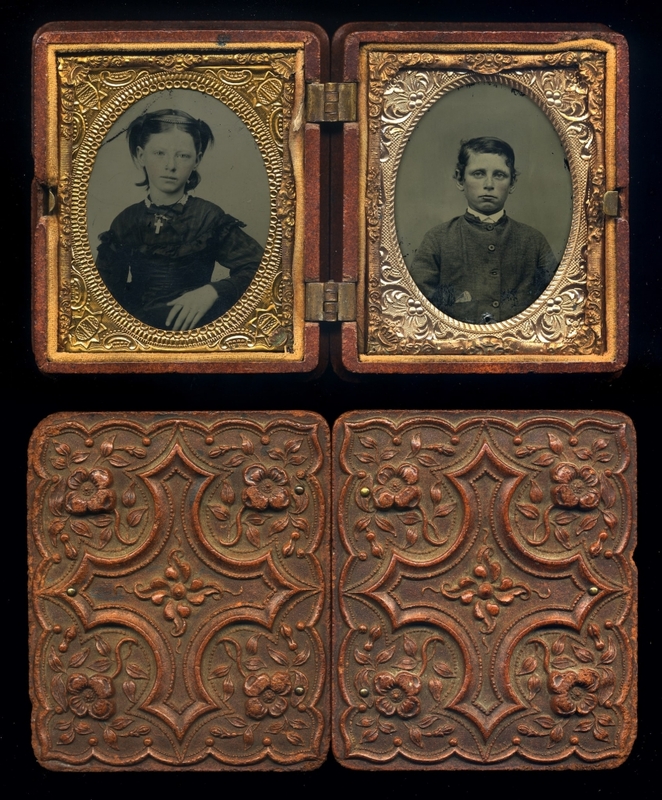 Tintypes of children in double union case, mid to late 19th century. Courtesy of William Creswell. Age can also be surmised by studying the fashion and clothing of those pictured. For example, ‘carnival’ tintypes were popular throughout the 1890s and would often showcase people wearing festive clothing. If you’re just as enamored with tintypes as I am, check out the online tintype collection at the Library of Congress. Paying It Forward Keeps A Hobby Alive Beautiful Manhole Covers. Say What?